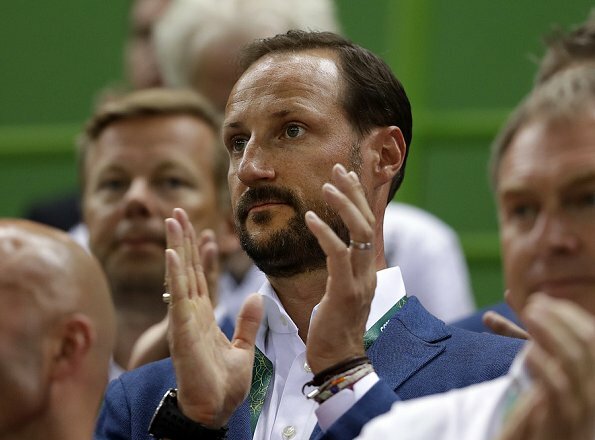 Crown Prince Haakon of Norway, watched the women's semifinal handball match between Norway and Russia at the 2016 Summer Olympics at the Future Arena on August 18, 2016 in the Olympic Park in Rio de Janeiro, Brazil, Thursday, Aug. 18, 2016. Handsome man! 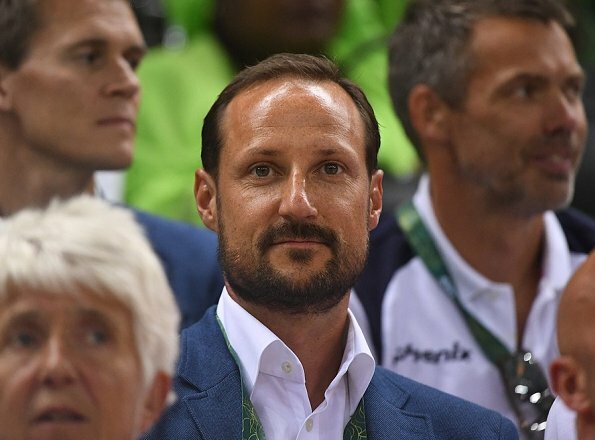 And no mention that his wife celebrates her 43th birthday today? ?